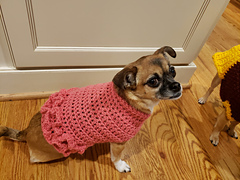 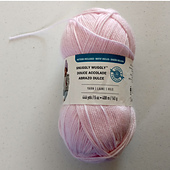 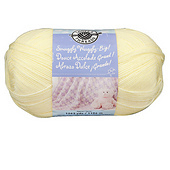 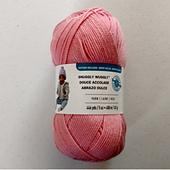 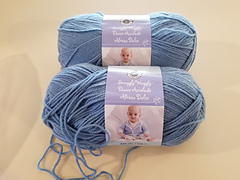 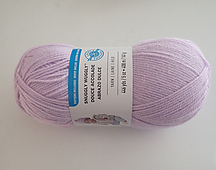 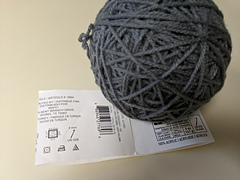 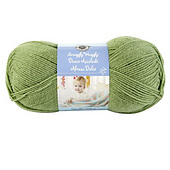 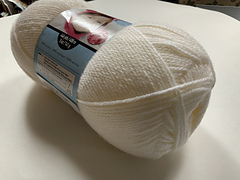 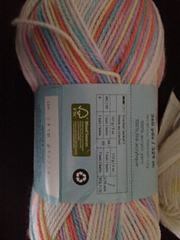 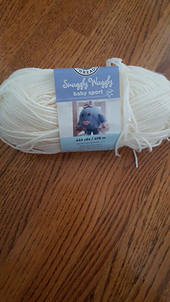 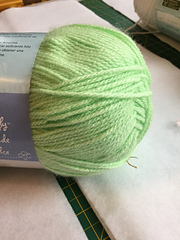 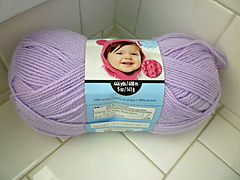 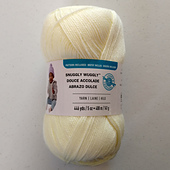 Comfortable and warm, Loops & Threads™ Snuggly Wuggly™ is the perfect choice for baby projects. 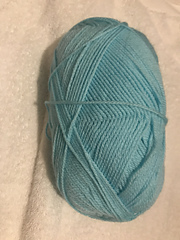 It is 100% acrylic - easy to care and long wearing. 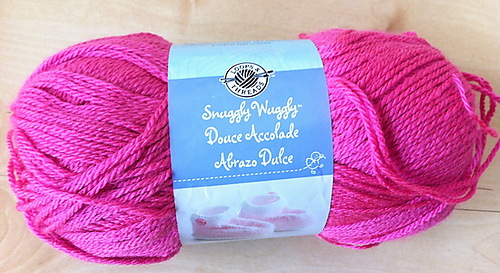 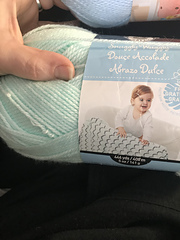 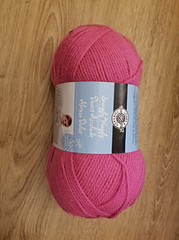 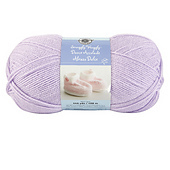 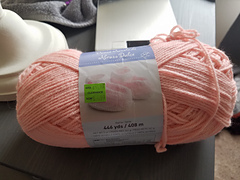 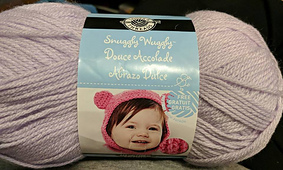 This yarn is ideal for blankets, jackets, hats, and booties and it has a fantastic selection of colors. 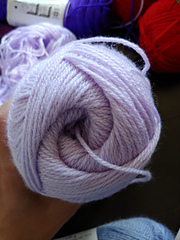 Machine dry, low heat, delicate cycle. 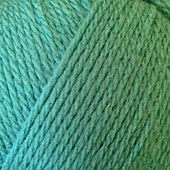 Note: Solids and Ombres have different put-ups. 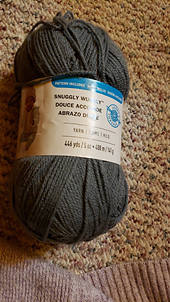 Please change in personal stash accordingly.